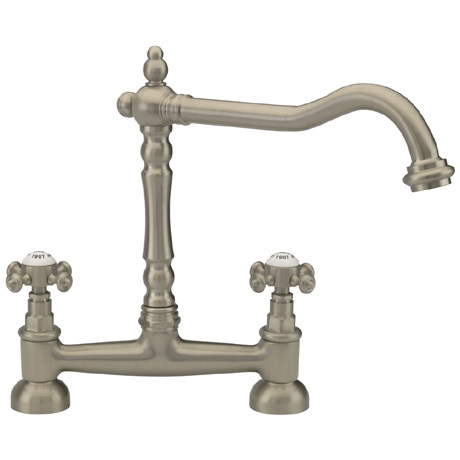 Tre Mercati - French Classic Mono Bridge Sink Mixer - Pewter - 186 is a part of the "French Classic" range from Tre Mercati. The French Classic is a traditional range that will bring Opulence and prestige to your kitchen. The Tre Mercati - French Classic Mono Bridge Sink Mixer - Pewter - 186 Is made to the highest standards using the latest methods and best materials. Q. Is there any possibility of delivery to New Zealand?